Charles Grech can boast the largest portfolio of suppliers and exclusive brands among the major brands and producers in the world. The company confirms its leadership in the distribution of alcoholic beverages throughout the Maltese territory. 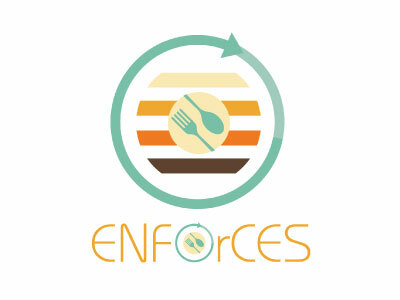 We are a company operating in the food and beverage import export sector. 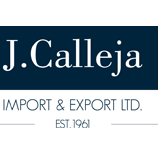 For many years we have been dealing with selecting and importing food products for the catering sector in Malta. Founded in 1928, the Group is engaged in the production of beer, production, sales and distribution of branded beer and beverages, import, wholesale and retail trade of food and beverages including wines and spirits. Today, Vivian Corporation is one of Malta's leading distribution and marketing companies operating on five distinct business fronts: Healthcare, Babycare, Cosmetics & Toiletries, Retail and Food & Beverage. 11. Von Brockdorff Imports Ltd.
A & V von Brockdorff Ltd, is a Maltese company with a diversified portfolio built on generations of experience.